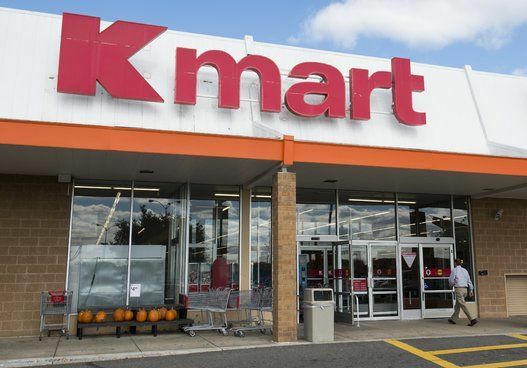 Before you camp out to snag a door-buster deal, be sure to check your local listings for stores open on thanksgiving and hours purchasing restrictions. 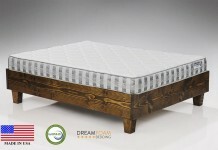 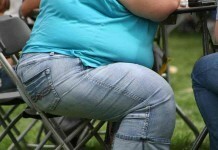 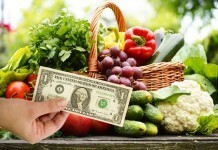 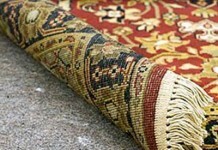 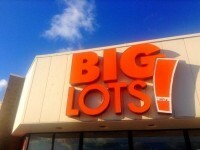 The biggest deals may be restricted to one per person. 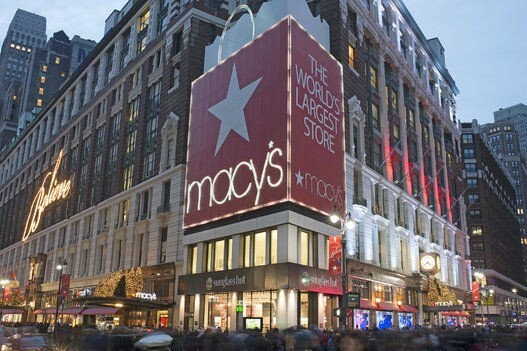 Here are some stores open on thanksgiving, hours for national retailers that are open on Thanksgiving and or Black Friday. 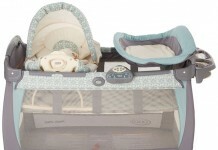 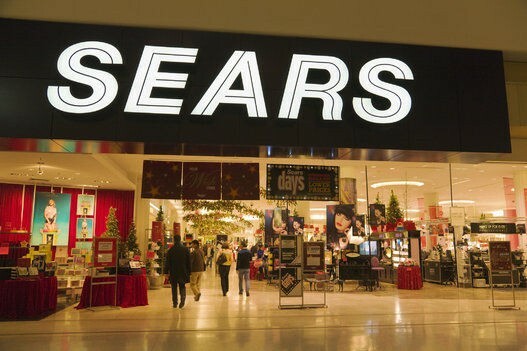 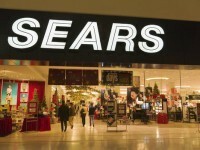 Sears – Sears will open at 6 p.m. on Thursday. 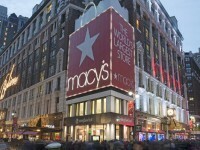 Macy's – Macy's will open at 6 p.m. on Thanksgiving Day. 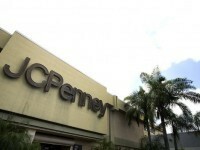 J.C. Penney – Many JCPenney stores will be open on 5 p.m. on Thanksgiving Day until 10 p.m. on Friday. 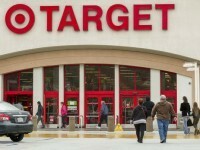 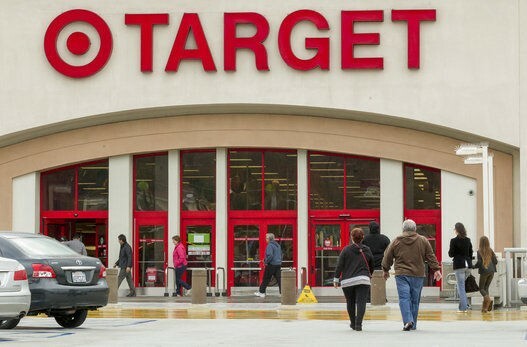 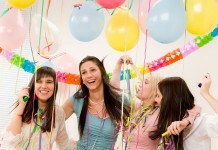 Target – Target will open at 6 p.m. on Thursday. 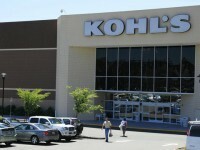 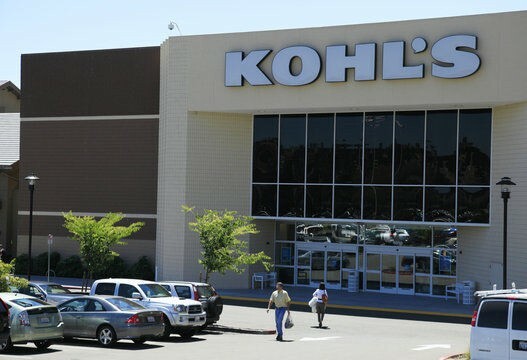 Kohl's – Kohl's will open at 6 p.m. on Thursday. 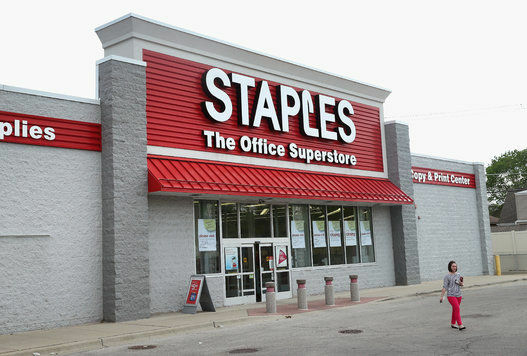 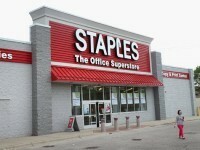 Staples – Opens at 6 p.m. on Thanksgiving as part of a week of Black Friday deals. 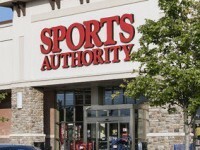 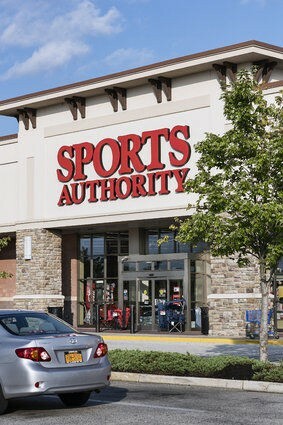 Sports Authority – Opens 6 p.m. on Thanksgiving, with coupons and hours already circulating in local catalogs. 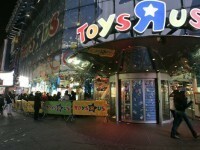 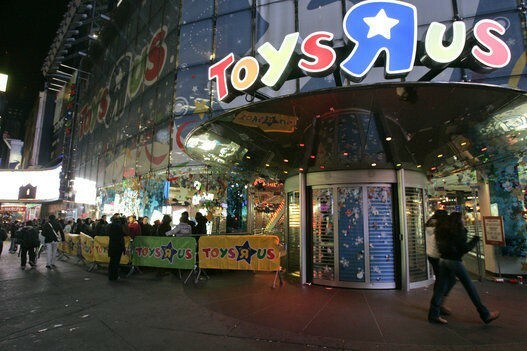 Toys R Us – Opens at 5 p.m. on Thanksgiving. Big Lots Store – Opens at 7 a.m. on Thanksgiving. 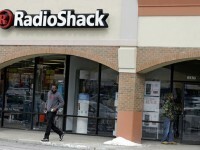 RadioShack – RadioShack will open at 8 a.m. on Thanksgiving. 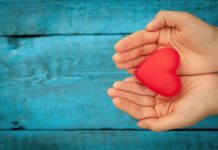 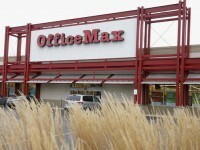 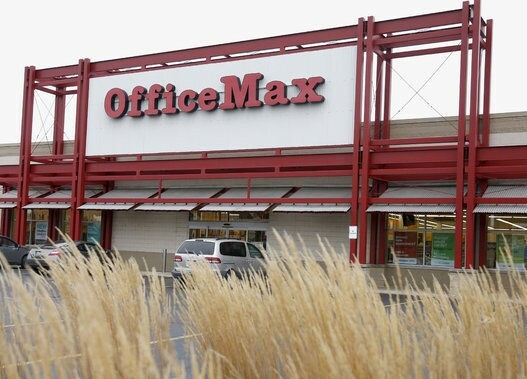 Office Depot & Office Max – Open from 6 p.m. to 9 p.m. on Thanksgiving. 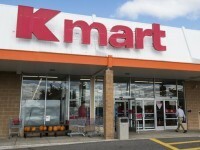 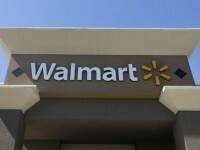 Kmart – Kmart has opened at 6 a.m. Stores open on Thanksgiving Day for the past four years. 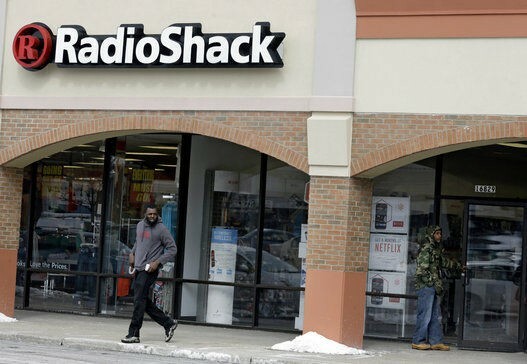 Stores will then be open for 42 hours. 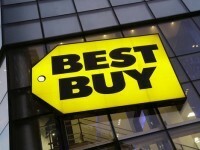 Best Buy – Best Buy will open at 5 p.m. on Thanksgiving. 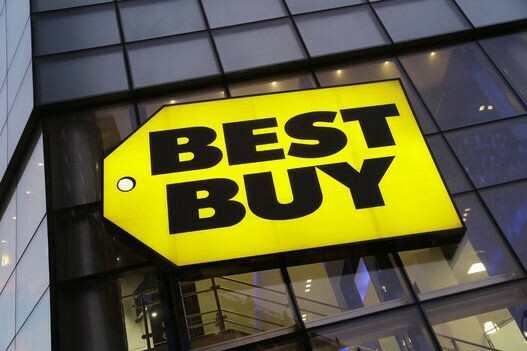 Nearly all of Best Buy's 1,000 stores in 47 states will remain open until 1 a.m. on Friday. 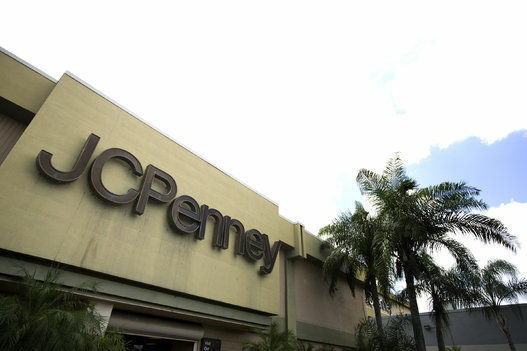 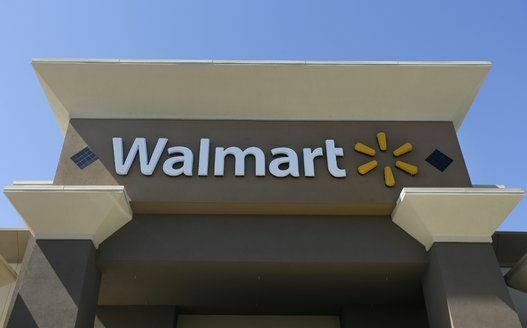 Stores will reopen at 8 a.m. Friday and close at 10 p.m. that day. 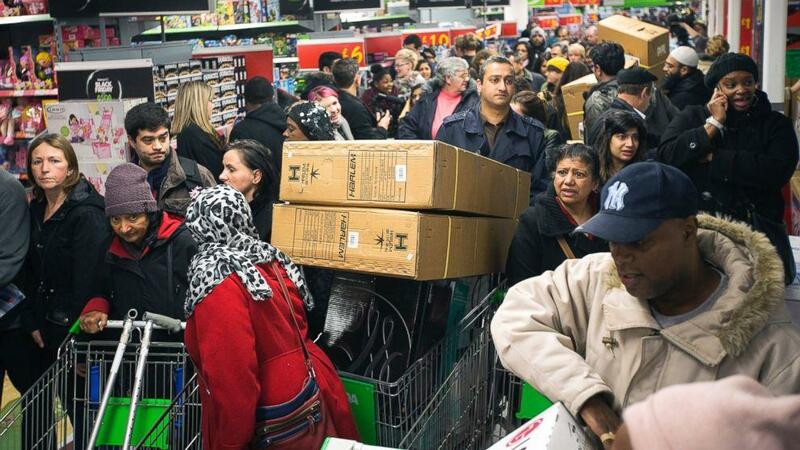 Fights, stampedes, riots and utter chaos, this latest super cut compilation shows that Black Friday is an out of control American tradition that has a way of bringing out the worst in people who are unaware that it's 2013 and Cyber Monday is now the best shopping day of the year.